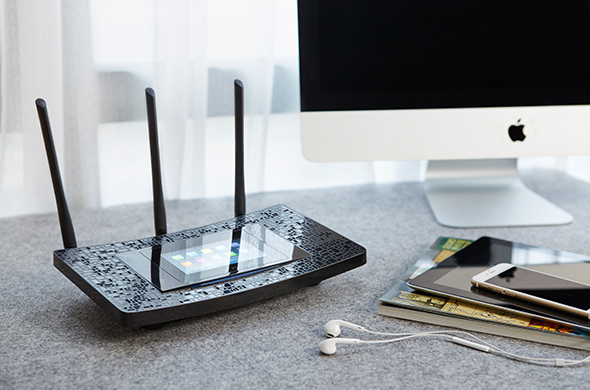 Imagine a world in which your router is as easy to use as your smartphone. The Touch P5, with its responsive touchscreen, makes this possible today. 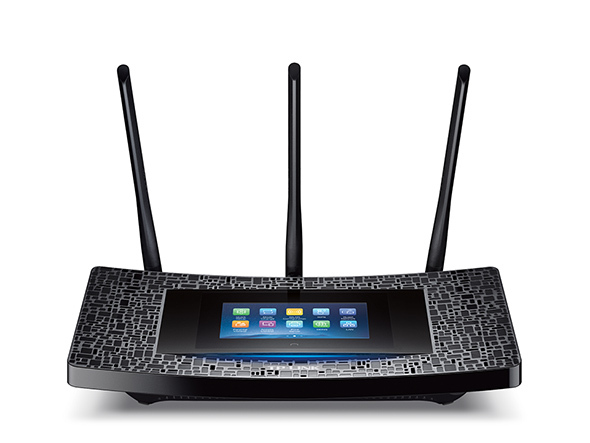 In addition to adding to the beauty of your router, the integrated touchscreen also dramatically revolutionizes the way you set up and interact with your network. Just tap, swipe, and connect. 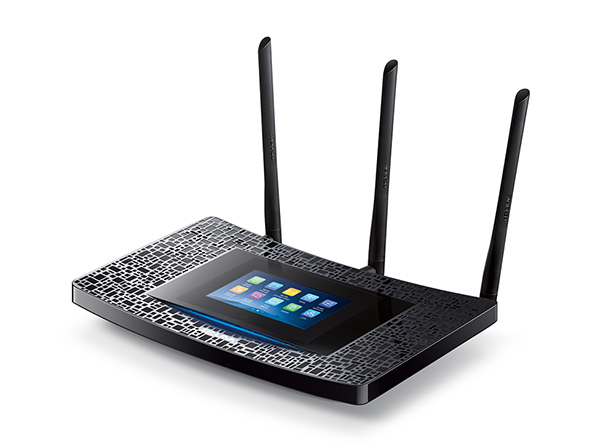 The Touch P5 - The easiest way to Wi-Fi. Get started with a few simple taps. Completely new, yet surprisingly familiar. 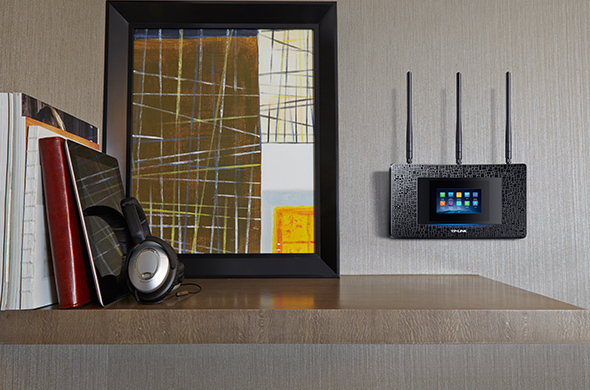 Wi-Fi management is easier than ever. An elegant addition to your home. As Powerful as it is Beautiful. Ideal for seamless streaming and online gaming. Stream Ultra HD video without buffering, play online games without lag, download large files in a flash, and discover countless other ways for the Touch P5 to exceed your wireless expectations. 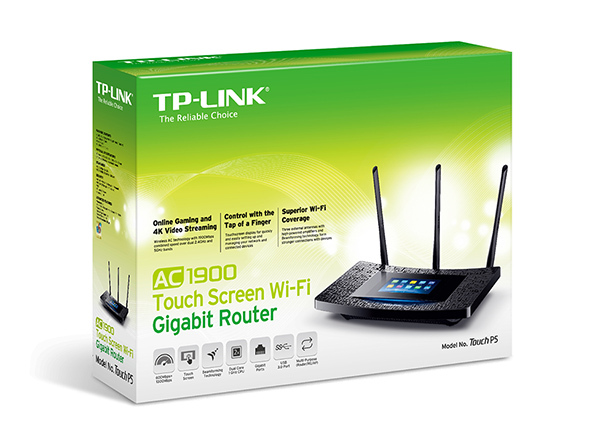 Blazing fast AC Wi-Fi speeds of up to 1900Mbps ensure that everyone on your network can enjoy smooth streaming video and low-latency online gaming. Wi-Fi where you need it. Up to 10,000* square feet of coverage. Three dual band antennas with 700mW high-powered amplifiers allow the Touch P5 to provide up to 10,000* square feet of Wi-Fi coverage. 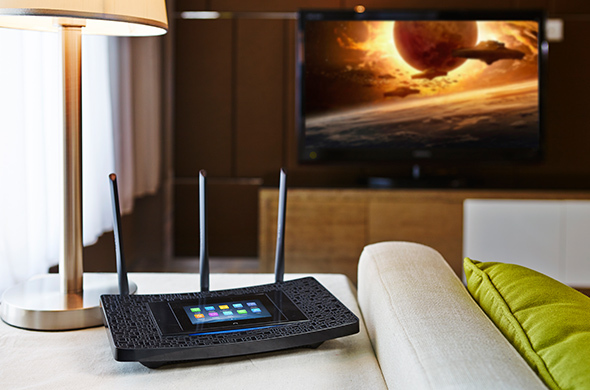 Beamforming Technology further improves long-range stability by delivering highly targeted connections. The 1GHz dual core Broadcom processor ensures excellent performance and allows you to experience stable connections throughout your entire home. 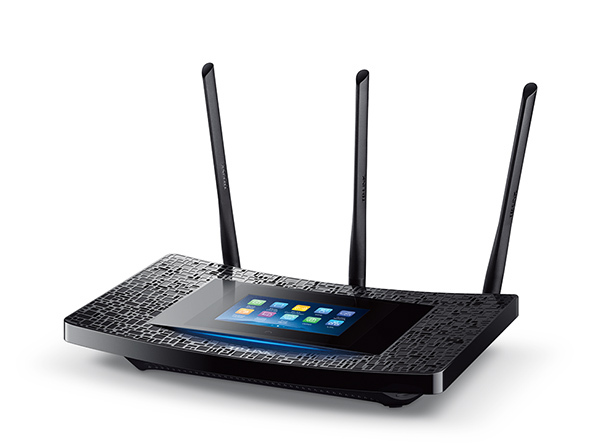 The Touch P5 effectively replaces several networking devices. 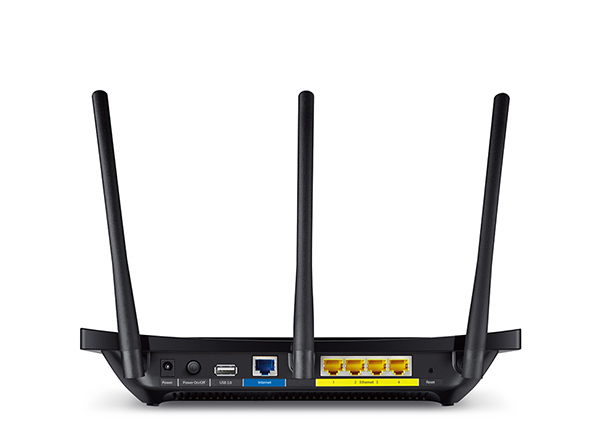 It can serve as a router, repeater, or access point, satisfying your needs in any situation and giving you the freedom configure your network in any way you choose.